The FIBA Asia Cup 2021 2nd-Round Pre-Qualifiers will tip-off in just 3 days! The Qualifiers will run from 26 November (Thursday) to 1 December (Saturday). 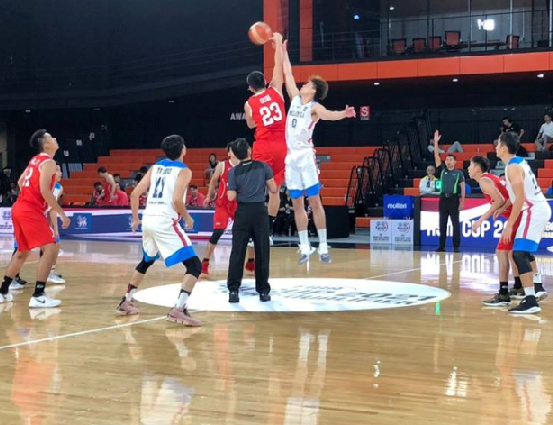 The four qualified teams from the competition will join the competition's Western Region to be among the 24 teams competing at the FIBA Asia Cup 2021.